Combining the mindfulness of astanga yoga with the high-energy intensity of the work-out routine, this exercise book walks readers through a series of body- and soul-enhancing routines. 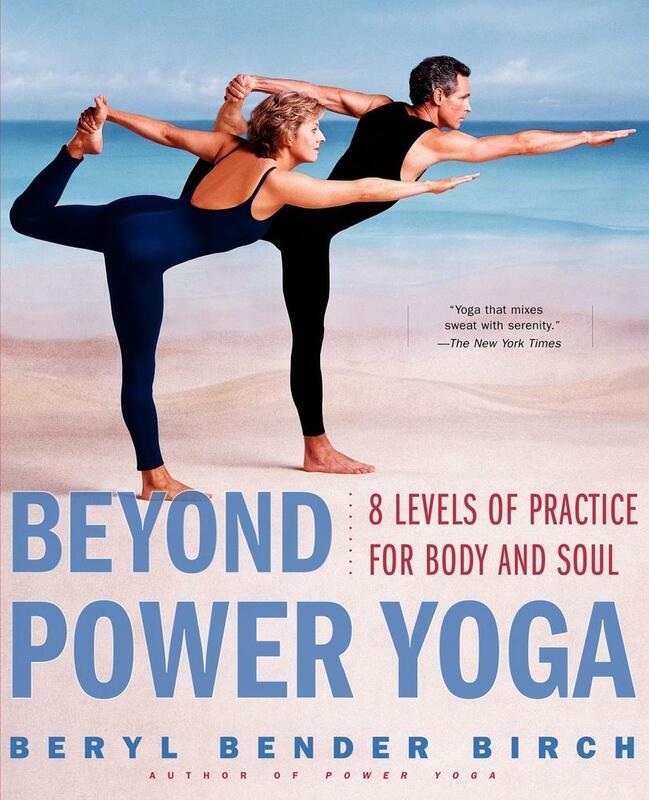 Beryl Bender Birch is the bestselling author of "Power Yoga" and the Director of The Hard & The Soft Astanga Yoga Institute (since 1981). She is also the Wellness Director and Yoga Teacher-in-Residence of the New York Road Runners Club. She is one of the most highly regarded and well-known yoga teachers in the United States. "The New York Times" Yoga that mixes sweat with serenity.